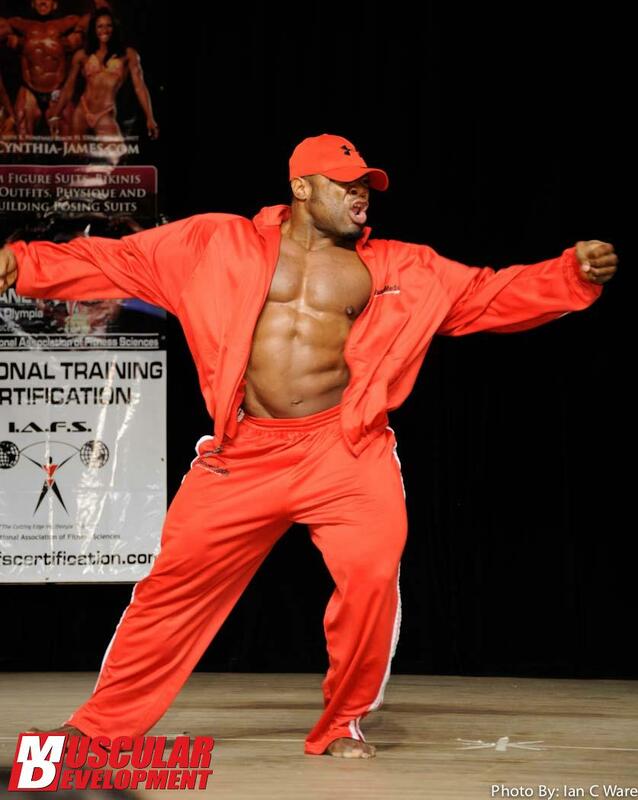 X-MAN Toney Freeman 9 Days Out of the O! 5 wks out Shredded Beast Mode! Jay Cutler is back in the gym! 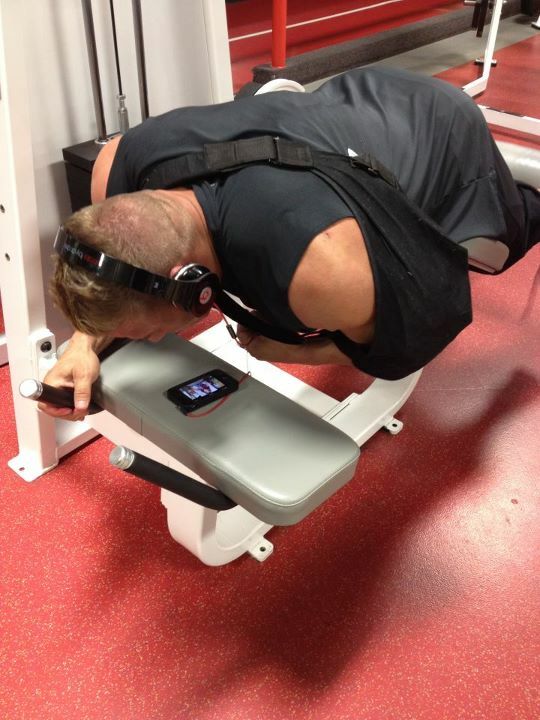 Jay Cutler is back in the gym! A little weakened but probably more psychologically than physical. However we wish him a speedy recovery and success. Happy to see you working again! Good luck !!! 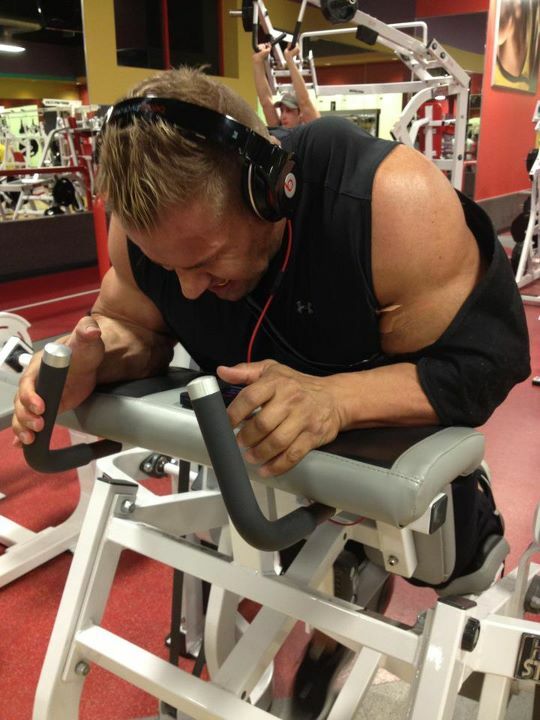 Read moreJay Cutler is back in the gym! 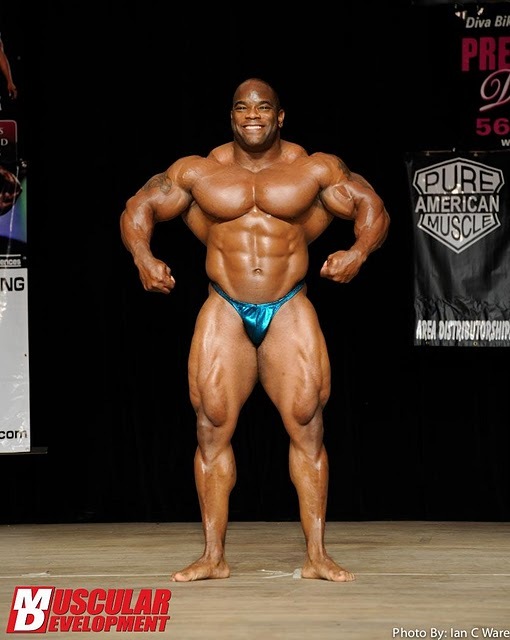 Evan Centopani upset veteran Dexter Jackson to walk away from the Santa Monica Civic Auditorium as the first-ever FLEX Pro Bodybuilding Championships winner. 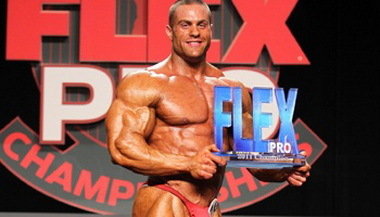 Presented by Body Fortress, the FLEX Pro is Centopani’s first contest since 2009, when he won his pro debut at the New York Pro. With added thickness to his torso and legs, Centopani’s grainy condition and superior size could not be denied. Jackson, slightly off from his signature sliced and diced physique, settled into the second spot. Though improved from this afternoon’s prejudging, it wasn’t enough to overtake the Centopani steam roller. 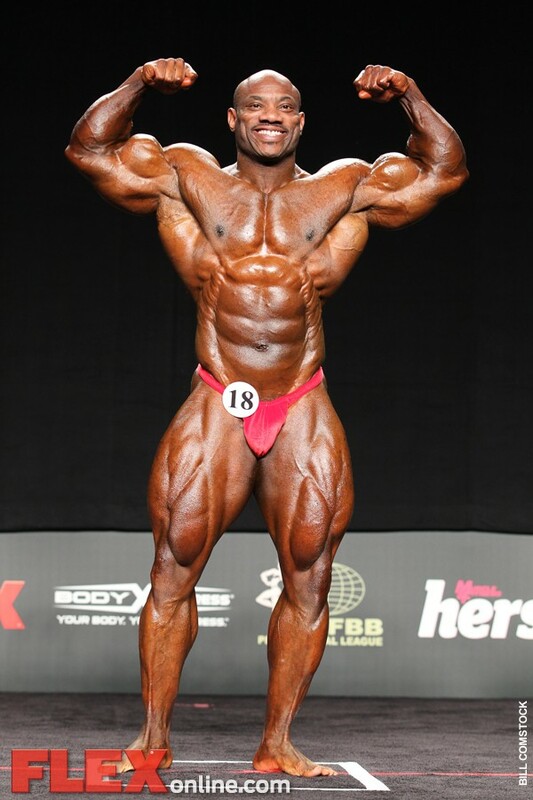 Fouad Abiad, who sat out last season, came out strong with loads of dense, striated muscle to take the third spot. 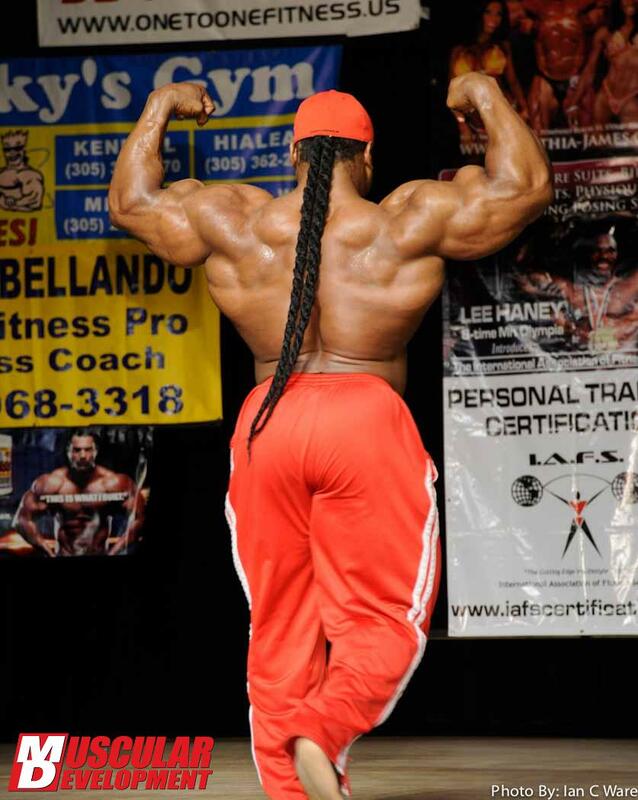 Abiad had great detail in his back double-biceps and both side-chest and side-triceps shots. At 275 pounds, you don’t get any bigger than Dennis Wolf. But The Big Bad needed to be a bit drier to show the requisite lines in his hamstrings and lower back. Ben Pakulski, who had improved balance thanks to added muscle to his upper body, finished in the fifth spot. 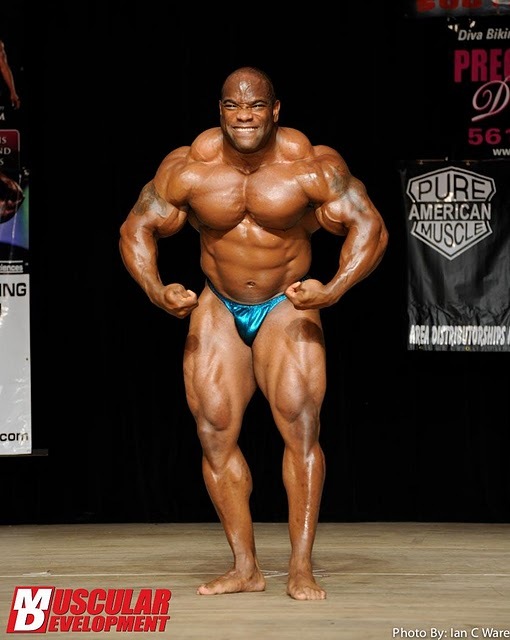 Centopani and Abiad qualify for the 2011 Mr. Olympia this September (Jackson qualified via his fourth place finish at the 2010 Olympia).